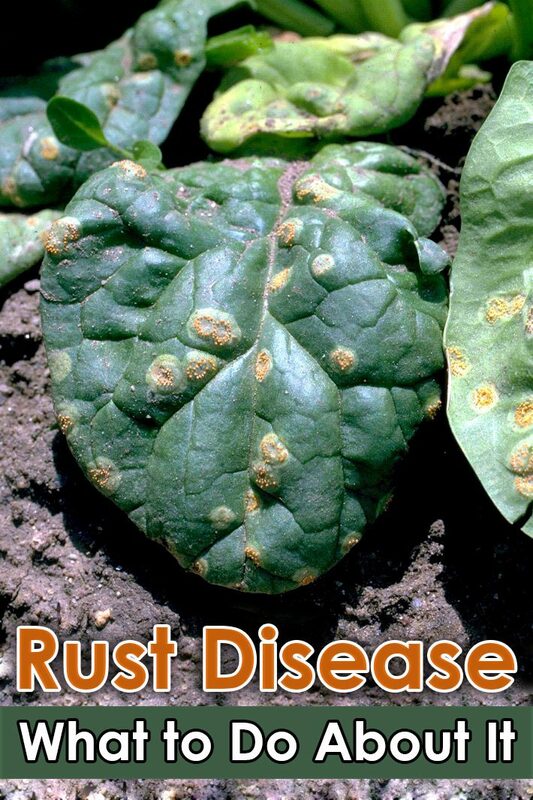 Rust is a fungal disease that attacks many vegetable and fruit crops and ornamental plants as well. 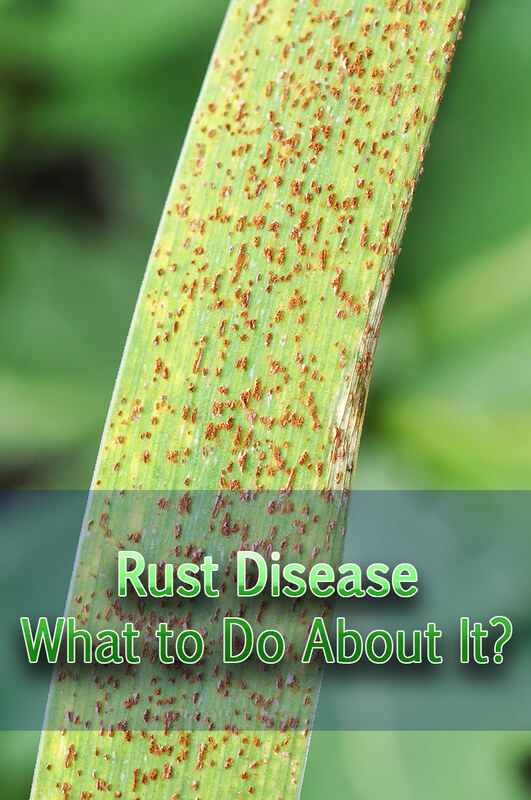 Rust fungal spores are commonly carried on moist winds until they land on plant leaves, stems, flowers, or fruits. The spore pustules multiply creating a rusty-colored coating of spores. The coating of spores can eventually cover leaves and stems inhibiting the plant’s ability to photosynthesize and go on living. Vegetable and fruit crops at risk of rust disease are asparagus, beans (particularly pole beans), peas, corn, eggplant, Jerusalem artichoke, okra, onions, sweet potatoes, and berries—such as raspberries. Symptoms of rust can vary by infected plant. Beans develop reddish brown blisters on the undersides of leaves; the blisters can also appear on bean pods. Corn leaves and stalks get similar blisters—yellowish to reddish brown colored. Asparagus plants develop orange-red blisters on leaves and stems. Raspberry leaves get yellowish to reddish blisters. The spots and blisters are fungal structures that release spores. 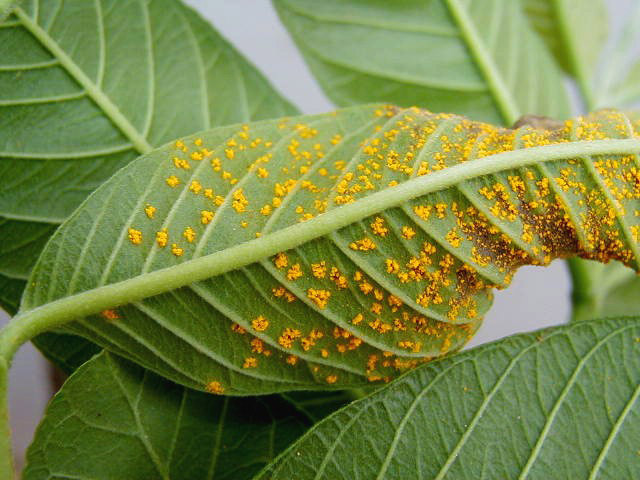 If a rust infection becomes severe enough, leaves will turn yellow and drop; the plant can become stunted and die. Remove infected leaves from the plant. Dispose of heavily infected leaves or put them in a hot compost pile away from the garden. 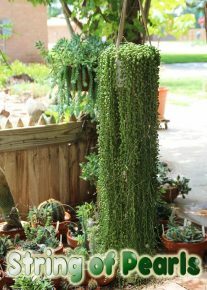 Water plants at soil level and avoid getting leaves and stems wet unless the plant can dry quickly. Provide good air circulation; avoid planting crops too closely. 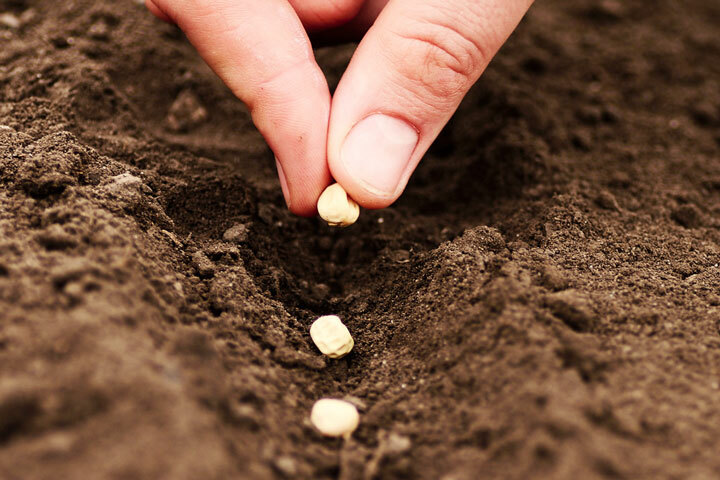 Avoid planting crops in spaces tightly enclosed where air can not circulate. Early in the season, dust plants with sulfur to prevent spores from reproducing and spreading—but keep in mind that sulfur if misapplied can burn plant leaves. Spray plants with a baking soda solution—baking soda inhibits fungal spores from germinating. Add a tablespoon of baking soda, 2½ tablespoons of vegetable oil, and a teaspoon of liquid soap (not detergent) to a gallon of water. Test spray a leaf or two to make sure the solution does not harm the plant. 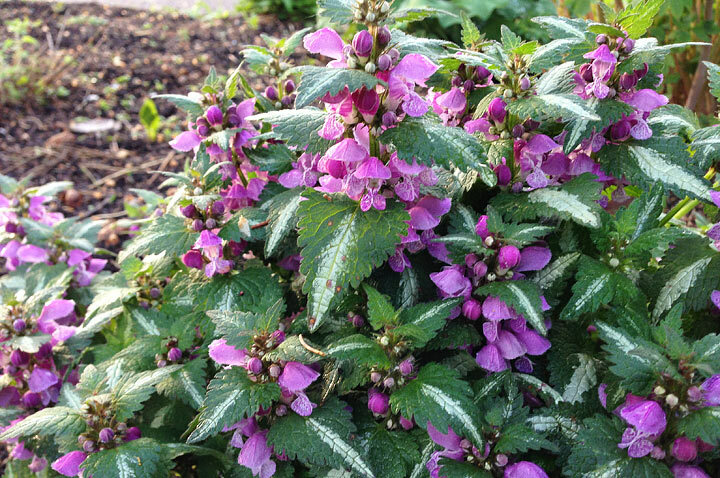 Spray your plant thoroughly covering stems and both sides of leaves; repeat every two weeks and after rains. Keep the garden clean of dead plants and debris and weeds. Rust fungi can overwinter in dead plant leaves and debris and in some weeds. Mulch around plants to keep rain and irrigation from splashing on leaves and stems. Cut infected asparagus plants all the way to the ground at the end of the growing season. Plant resistant cultivars and varieties if you can find them. Grow crops such as vining beans on a trellis; stake upright other susceptible crops; this will help ensure air circulation around plants. Clean garden tools and wash your hands after handling plants infected with rust. Rotate crops away from infected parts of the garden for two years or more.